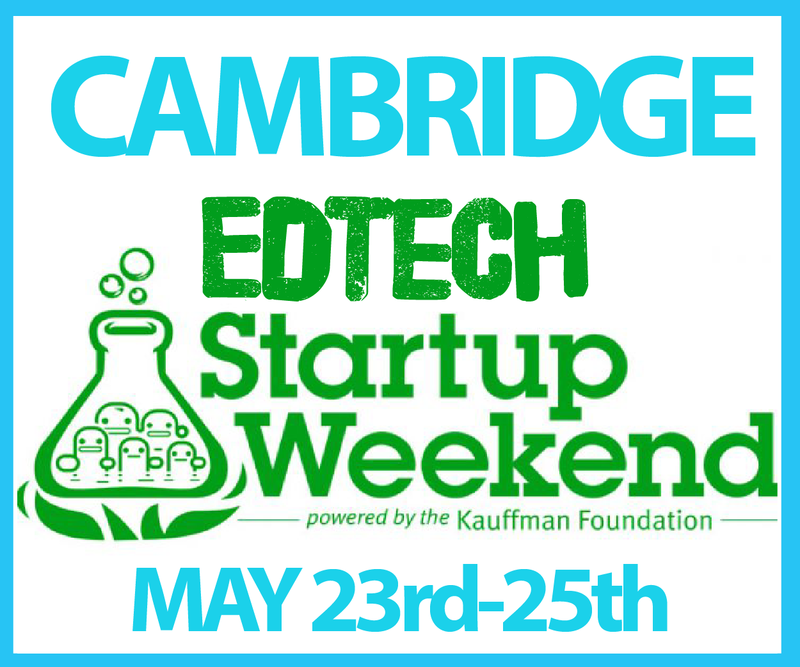 We wrote about Pearson’s Catalyst programme a few months ago, and yesterday we met some of the people running it at a workshop event which formed part of the warm-up for this weekend’s Cambridge education Startup Weekend, which we’re helping to organise. 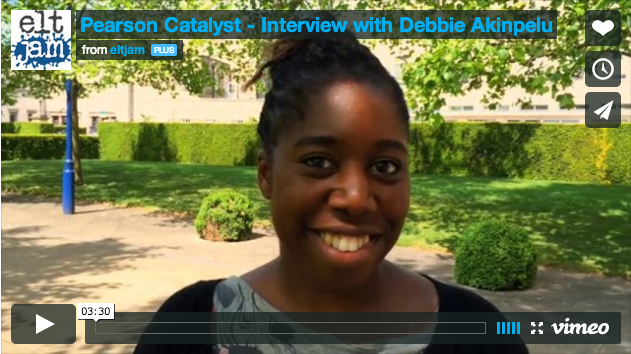 In this interview, Pearson’s Debbie Akinpelu tells us what Catalyst is all about. 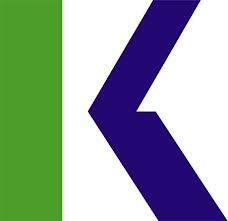 Following from our look at the first cohorts of Pearson’s EdTech incubator, we’d like to turn our attention to Kaplan’s EdTech accelerator to get a sense of what their inaugural Class of 2013 looked like. 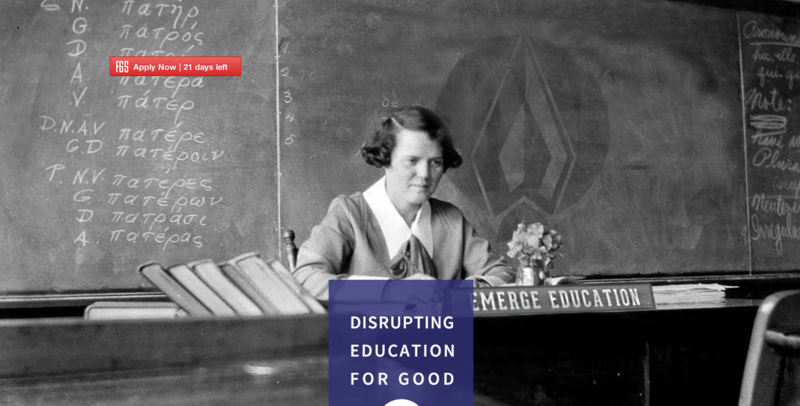 Oxford University’s Said Business School is behind the launch of Emerge Education – an EdTech incubator designed to help education entrepreneurs get up and running. Successful applicants will get office space, weekly coaching, a small amount of funding and advice and mentoring from the founders of EdTech startups including Mendeley, Busuu and Memrise. 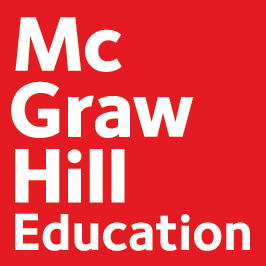 As well as that, they’ll get access to technology such as the Arbor Education learning management system and the Oystercrowd gamification More info here.